Do you Want reach for the sky? Do you Want reach higher? Our experienced team takes the time to listen and get to know you. Our focus is on you and the services you need for your personal and business affairs, rather than those that we want to sell to you. Our accountancy, tax, and advisory services are set-up for you to avoid the hassle and complexity of accounting, tax compliance and business regulations. Enabling you to leave behind the overwhelming reporting, planning, forecasting, management accounting and analysis. We help you to look beyond the numbers. We love working with people who share our business views and are enthusiasts for growth. We invest in establishing a long-term relationship to understand what is important to you before we offer solutions or advice. We provide cloud accounting platform solutions to support your business. We are Xero Certified Advisors. Our services range from financial accounting, bookkeeping and tax compliance returns to business planning, cash flow solutions and outsourced management accountancy services. Our experts work with you to support your tax, accounting, and business advisory needs. We are an independent firm of Chartered Accountants and Business Advisers offering accountancy, business advisory, and tax services. Our clients range from private clients and family offices to start-up’s, SME’s, owner managed businesses, and larger firms. Our experts are accredited Business and Financial Professionals. Need accounting and tax help? Graeme has over 30 years’ experience in accounting, business strategy, investments, risk management, and taxation. He has a rich depth of operational and programme delivery experience. Graeme has held senior posts in financial services firms. Graeme's accreditation encompass FCA BFP CA(SA) FCMA and he holds an MBA. 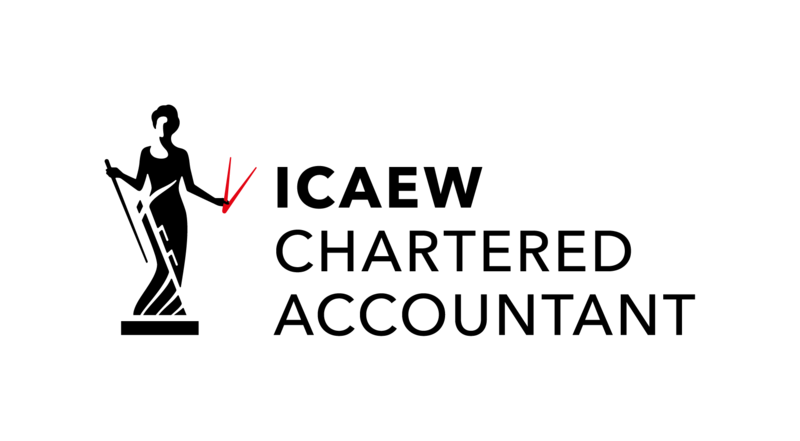 Our practice is a member of the ICAEW PRACTICE ASSURANCE SCHEME.  Details of the ICAEW's scheme can be access here. Xero is a leading cloud accounting solutions for SME's. 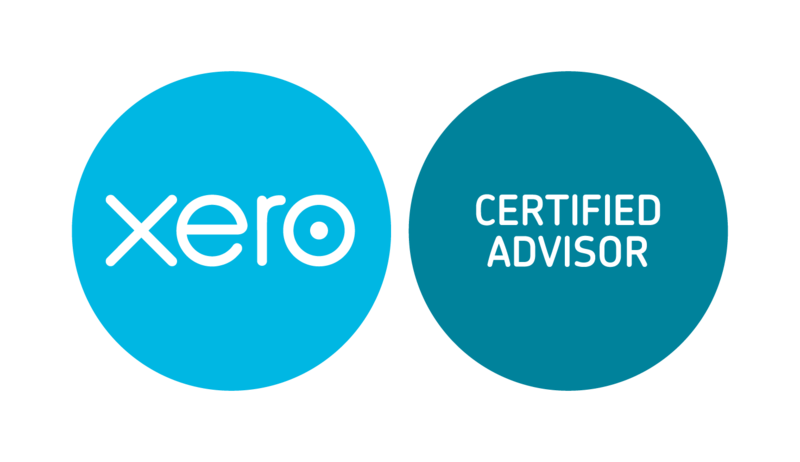 We are certified advisers for Xero's cloud technology solutions for your business or family affairs. BAS's members provide a first source of advice to SME's, and entrepreneurial businesses. Our BAS affiliation provides business owners with a source of financial and business advice to help grow local economies and small businesses. As BAS advisers we offer an initial meeting at no charge. Enterprise Nations's mission is to create a more entrepreneurial society in the UK. Enterprise Nation helps you start, run and grow your business. Enterprise Nation is a social community offering trusted business support and information sharing.